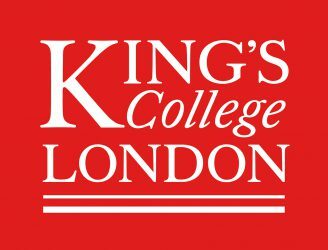 It has been six months since studying at the King’s College London Undergraduate Summer School. However, every time I think of my fantastic experience my heart is still filled with pleasure. What I acquired there was not only the learning experience in class, but also living independently in a foreign country. Life in London taught me new ways to express myself, as well as gaining courage to turn my classmates into friends. The course I studied in King’s was Literature in the City, which focused on reading and discussing the literary materials related to the city of London. In the Chinese-speaking culture I am used to, the tutor would directly and exactly tell students what the writer wants to claim in the literary pieces; however, things were totally different here. What you thought about the reading materials and how to share your own opinions to the classmates were important. We were divided into small groups, trying to reach mutual understandings, convincing our peers and being convinced. Besides the discussions in the classroom, we had paid many visits to the spots where literary episodes were based on. Including the house Yeats lived in and the enclosed underground tunnels that people lived during Blitz. What’s more, we also took a boat down to River Thames, the river that exists in almost every narrative of the city, and embracing history and innovation at the same moment. I still remember my tutor, George, a young and amiable scholar who was always analytical and calm in the classroom, became animated when we were travelling down the river. I have some glorious and unique memories from my stay in King’s, forever printed in my mind: the sunny weekend in Hampstead Heath, loitering in the many museums and cathedrals. The most impressive was my encounter with an old considerate British gentleman in Royal Albert Hall, who helped me kindly with every detail so that I could enjoy a concert. In the opening event of summer school, the speaker once told us that all of us had the equal chance to build connections with others and make our time during the summer school remarkable. 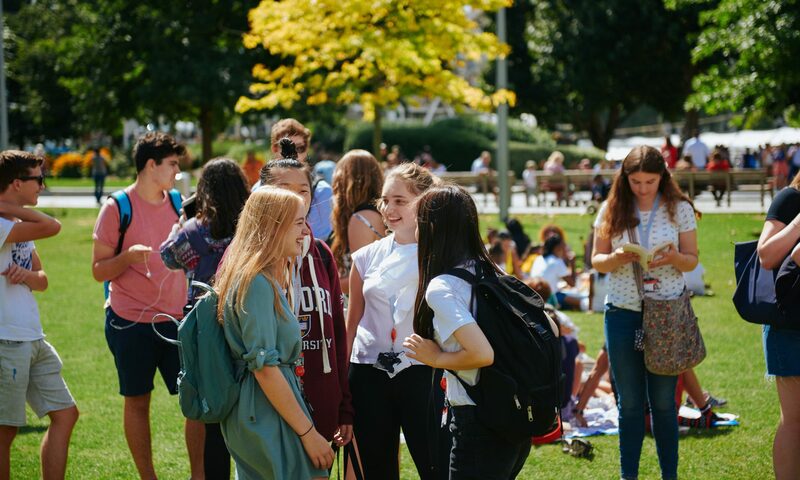 Fortunately I had made the best use of my time during the summer and thankfully I seized the chance to join in with all of the activities, earning myself a brilliant time in London. “The Faculty of Life Sciences and Medicine has a history of nurturing some of history’s best scientific minds. From the discovery of the structure of DNA, vitamins and beta blockers to the pioneering work on end of life care, researchers at Kings have made life changing contributions to the field of Biosciences. This module is a chance to be taught by scientific heroes”. “They all sound so wonderful I think it would be so hard to choose – all of them academically intensive, yet challenging and thought provoking. And I love the fact you get to use London as a classroom”. “I’m a great fan of TV Crime Dramas like CSI: Crime Scene Investigation, Silent Witness and Waking the Dead, so it would be great to uncover the fact from the fiction in terms of the real world of forensic science. Studying Forensic Science would also give me an excuse to return to my sartorial heydays of wearing a long white laboratory coat and protective eye goggles on a daily basis. I would also pick the Entrepreneurship module because essentially it is all about creating value and identifying opportunities. The module is very ‘market’ focused and would give participants the chance to identify their entrepreneurial potential, explore their creativity and develop a range of skills and knowledge that could be applied in any professional contexts”. “I remember studying Latin at school for seven long years. When I once had the chance to sit in on an Intensive Latin Summer School class during its second week I was amazed by how much vocabulary the students knew and about their cultural insights too. It is hard to thoroughly learn a new language from scratch when you are busy. That’s why I would take the very intensive and well structured Ancient Greek course on the Undergraduate Summer School”. “I would choose the Consumer Behaviour module because I am fascinated by what motivates people to make purchase decisions, and how technology keeps changing and shaping their behaviour”. “I love reading and learning about different aspects of psychology which makes the module, Profiling and Psychology of Terrorism, really interesting to me. I’ve sat in on a couple of these classes and the tutor really knows her stuff, bringing in exciting guest speakers who are inspiring and relevant to this field”. “Reading has always been a big part of my life, particularly during my childhood, so the bookworm in me would definitely choose the Wonderland: 100 Years of Children’s Literature module. The opportunity to study some of my favourite pieces of children’s literature from a historical, political and moral stand point would be extremely captivating and getting to do all this in the heart of London is such a great experience. Something I wish I would have done during my studies'”.